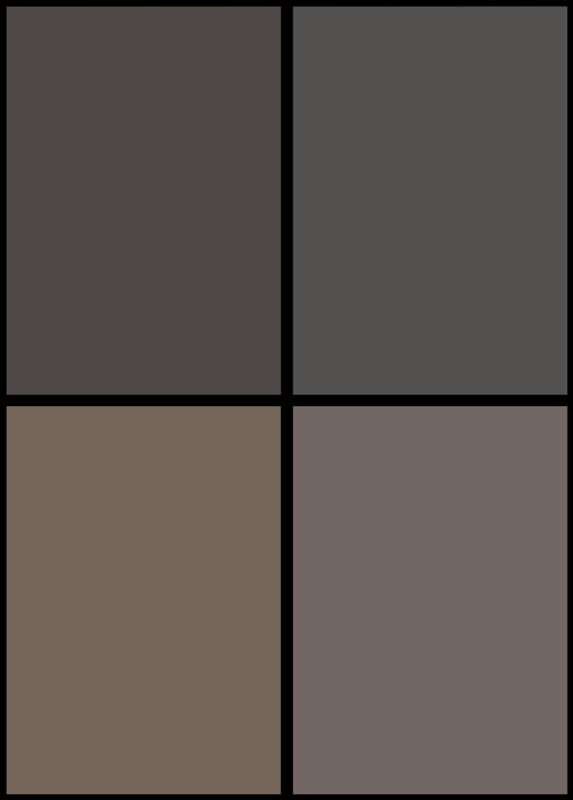 Dark Horse may be best known for publishing comics. But I think, right now, even considering the option and production payments they get for the TV and movie deals they do, their biggest revenue-raising sector has to be the massive hardcover volumes collecting, collating and curating artwork from the production of well-known video games. 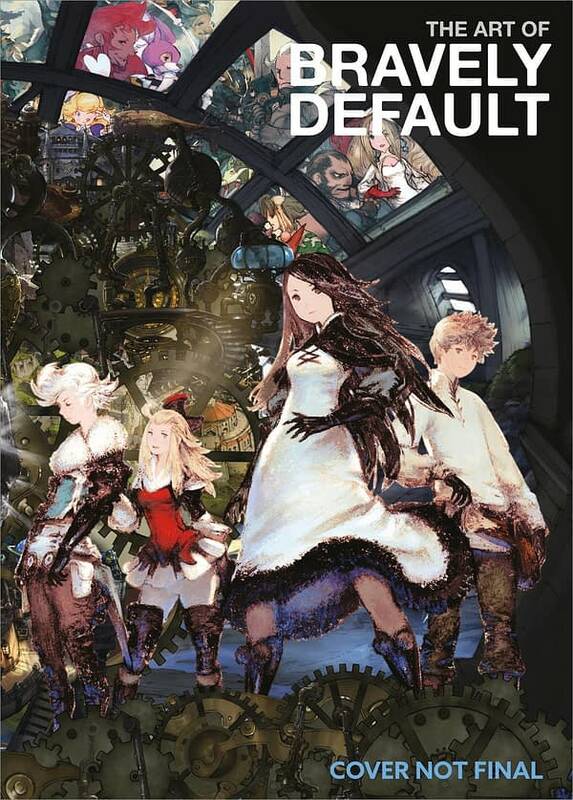 Their latest for 2019 is The Art of Bravely Default, in English for the first time, localising the original Japanese version. It allows readers to explore the story and art behind the game, and features hundreds of pieces of concept art and conversational commentary directly from the creative team. The first of a two-volume series, this collection explores concepts and creativity from the first entry in the standalone Bravely series. The Art of Bravely Default follows a hero’s journey through the world of Luxendarc to awaken the four elemental crystals the keep their world in balance from all-consuming darkness and allows fans to experience the critically acclaimed Bravely Default in a new way. Savage Dragon #237 – an Attempted Murder of Donald Trump to Save the Future?